these are all great tips! 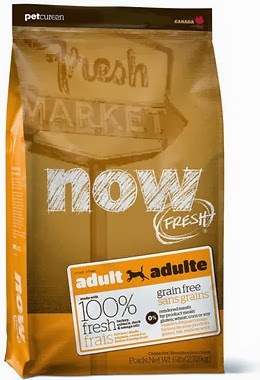 i don't have a pet right now but i will remember this when i do! 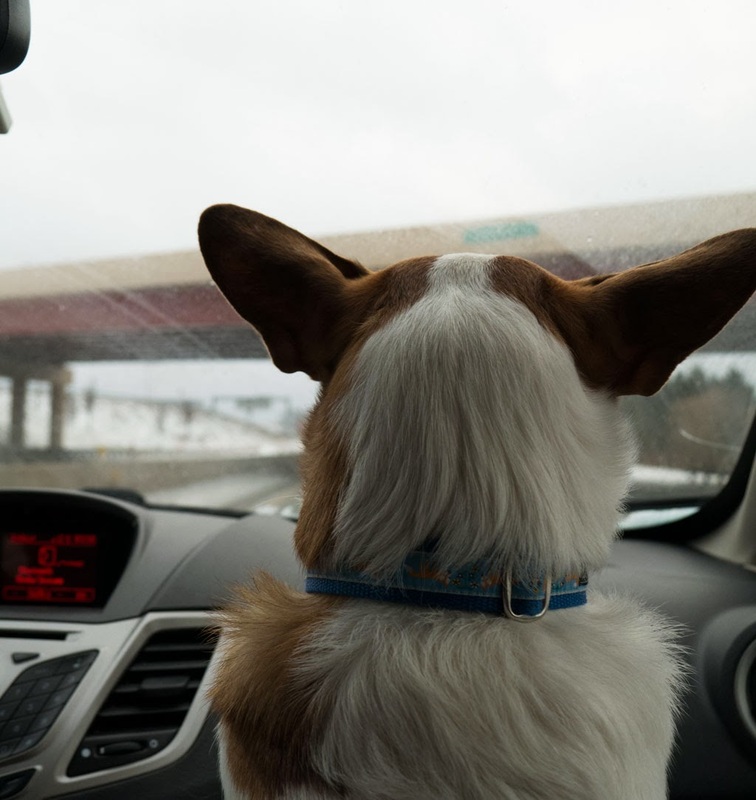 Alphonse (my 2 year old corgi) loves riding in the car! Sometimes I'll just take him around town if I am running errands, but he has also done super well in an hour long trip to the drive-in movie theatre. He stayed calm in the car with us the whole time during the movie as well. I was a very proud dog-momma! That's great! 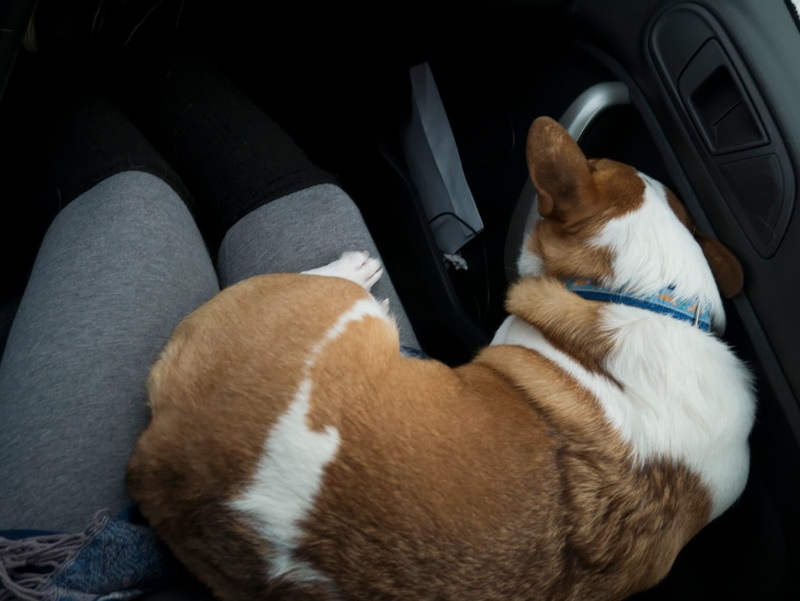 I think corgis might be 'car dogs'. 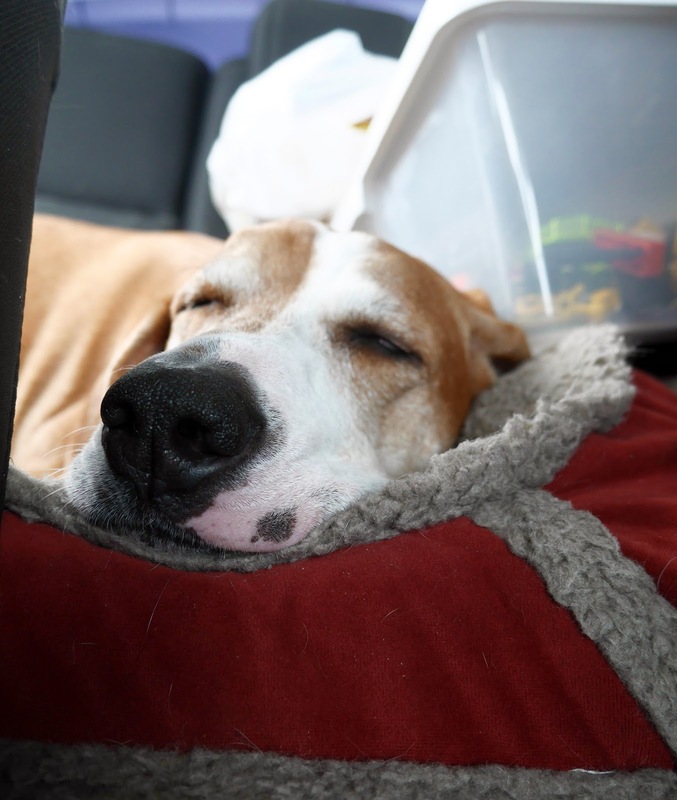 Teemo is incredibly comfortable in the car - he's always been a fan of going on trips, even long ones. Aw, sooooo cute! Using their pet beds from home is such a great idea...probably a lot more comfortable for them! These are great tips! Our new puppy Stella is the first dogs I've ever had who doesn't really like the car, so these are very helpful.